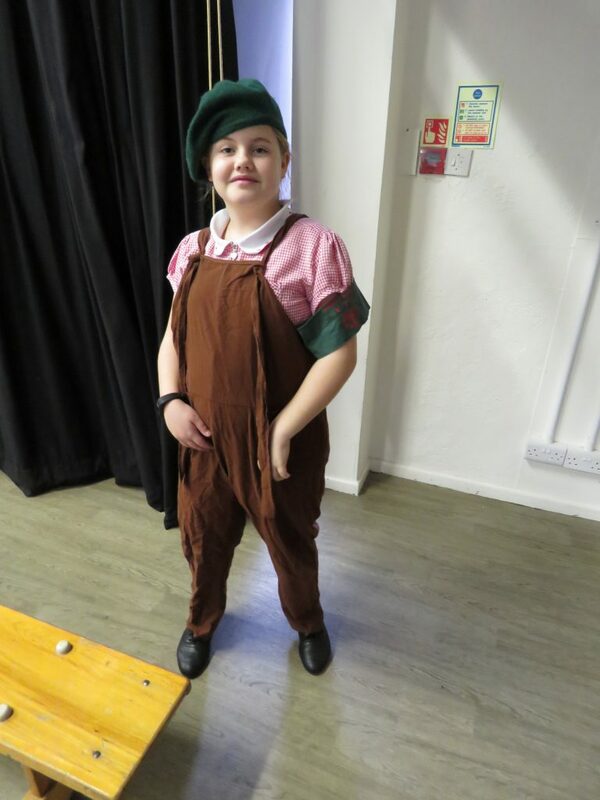 On Tuesday 15th January, Year 6 were very lucky to take part in a World War 2 workshop led by author Paul Nolan. Paul used his book – Demons of Dunkirk – to lead some workshops about what it was like to be a soldier on the beaches of Dunkirk. 6W and 6F had to re-enact a battle as well as use a real World War 2 stretcher to help the wounded. 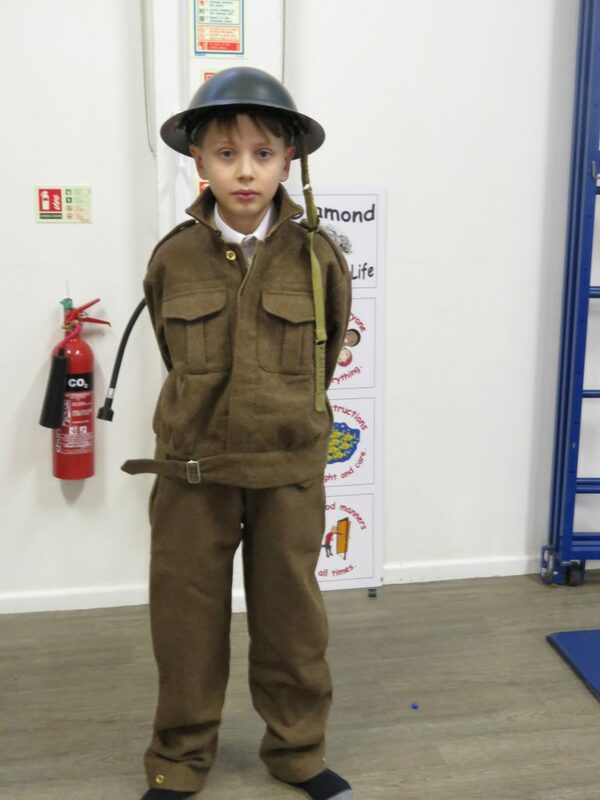 They also learned about life on the Home Front, and about the different jobs of the volunteers. 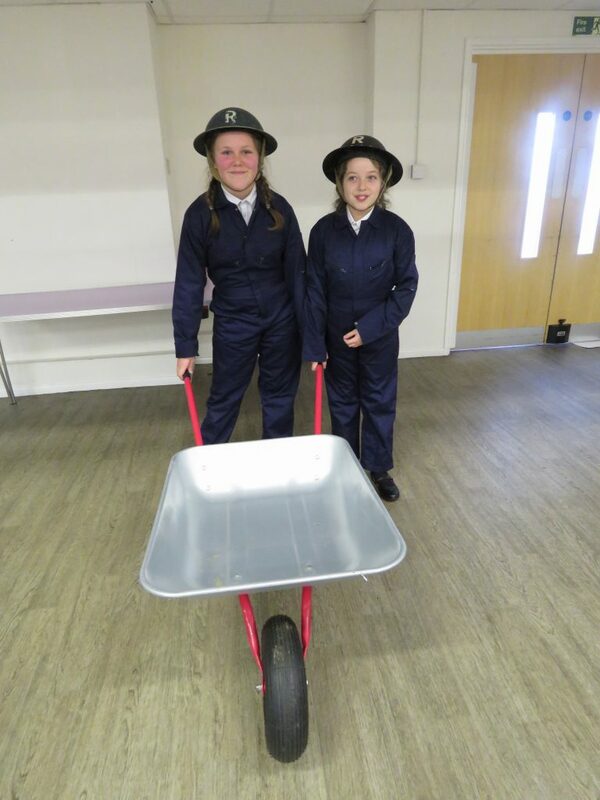 Pupils also practised taking part in an air raid, which was scary! 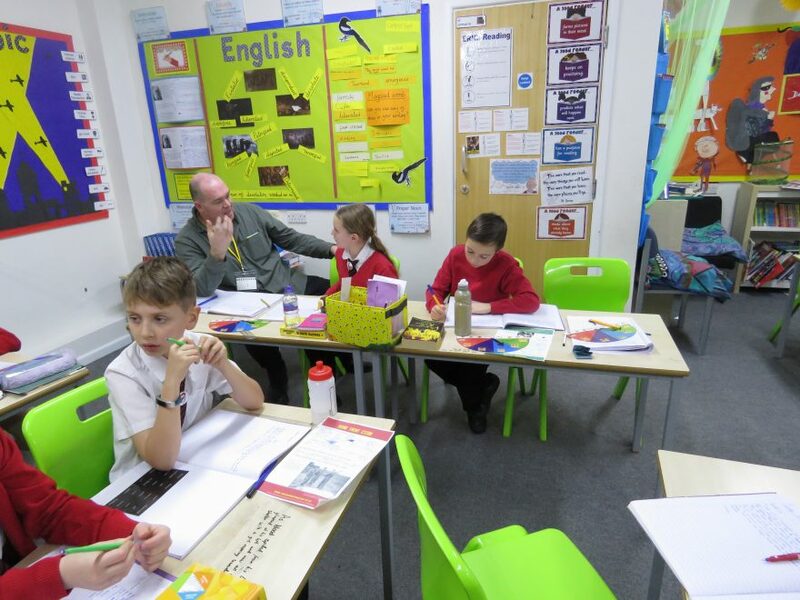 In the afternoon, Paul gave us some great advice for writing a story based in World War 2. We all had a fantastic day and learned a huge amount of new information, ready for this term’s topic! “It was an extraordinary day. 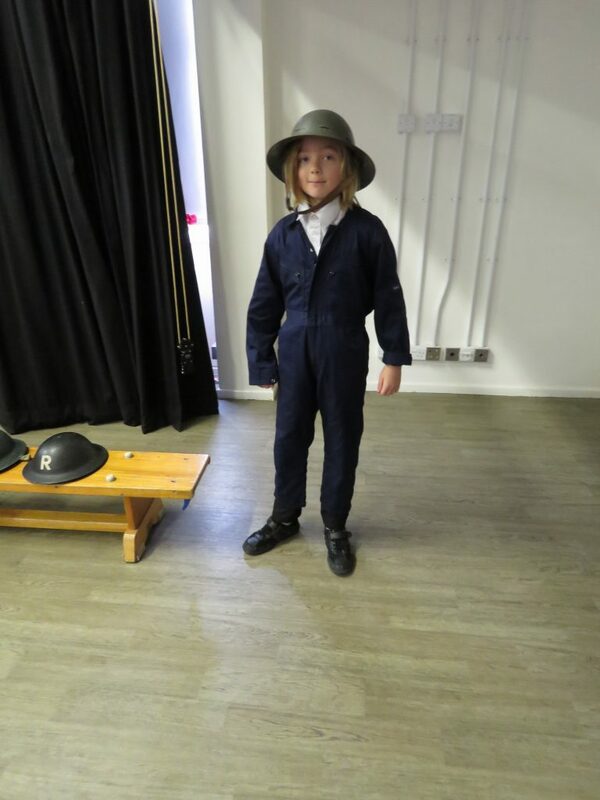 I loved the real props from World War 2 as well as experiencing a really fun way to learn!” Hattie, 6W.